You may find that your WordPress hosting provider is not up to your standards. In such a situation, use a WordPress migration services to jump to another site. A WordPress migration is the process of moving a WordPress install from one server to another. When you decide to do this, you would surely want to do the migration without affecting its functionality. While migrating your site may sound complicated, it is not. In this article, you will learn how to unlock and increase all in one WP Migration limit. 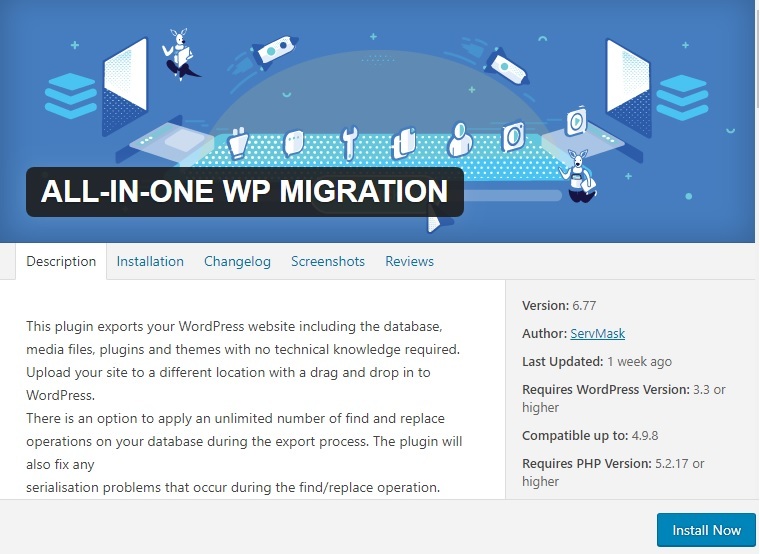 The All-in-One WP Migration plugin extension is absolutely free. Using the WordPress Migration plugin saves time. 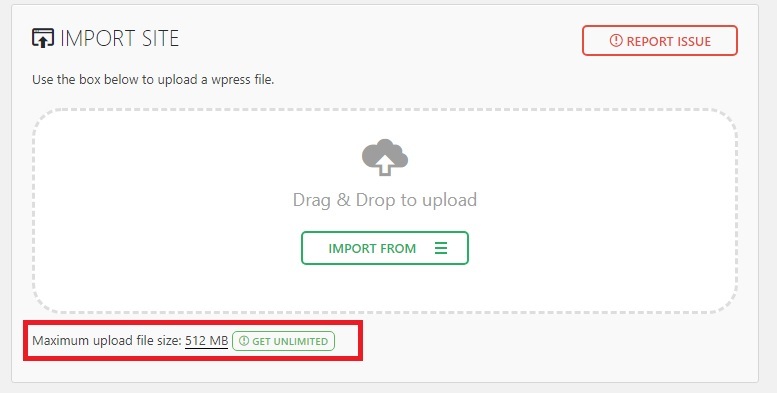 With this plugin extension you can increase the 512 MB upload limit to unlimited. To increase all in one migration limit, you install WordPress on a web hosting provider such as Google Cloud, Microsoft Azure or Amazon AWS. 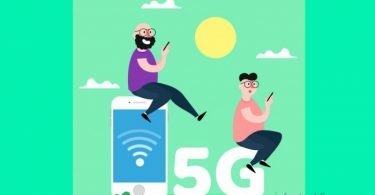 How to increase 10GB upload limit for all in one WP Migration? 1)Firstly, activate your all-in-one WP Migration plugin. 2)Now, open the Plugin Editor from your WordPress sidebar menu. 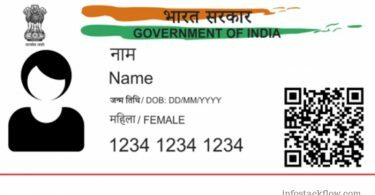 Click on ‘Editor’. 3)Select All-in-One WP Migration plugin on the upper right-hand corner of the ‘Editor’ page. 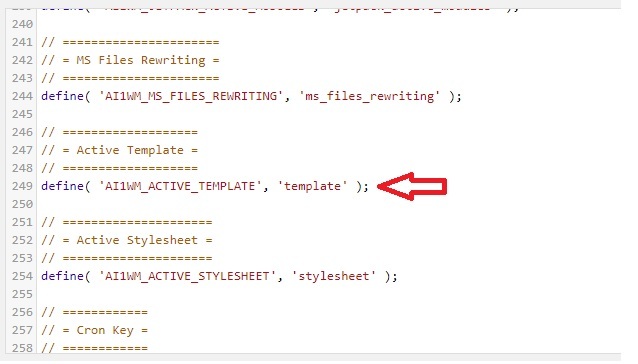 4)Open constants.php file from the list of plugin files. 5)Scroll down to the 249th line of the constants.php file. Go to the ‘MAX FILE SIZE’ section and type or add * 20 after the existing number. 7)After making the changes, save the changes by scrolling down to the bottom of the page and clicking on Update File. 8)Finally, test the settings. If the changes you made were successful, you will notice that the maximum upload file size has increased to 10GB. 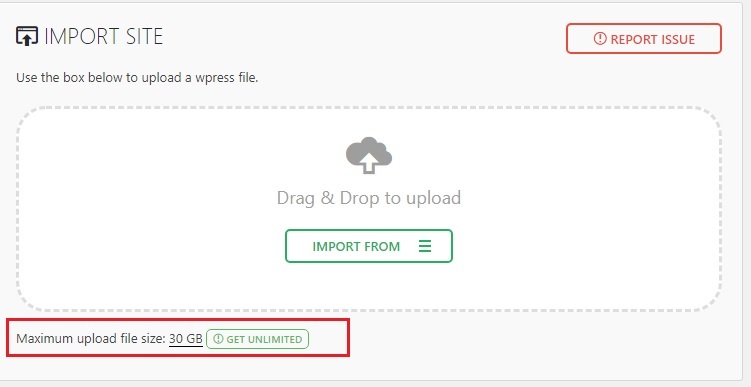 How to increase 30GB upload limit for all in one WP Migration? 1)To increase all in one WP Migration limit to more than 10GB, simply increase the multiplier. 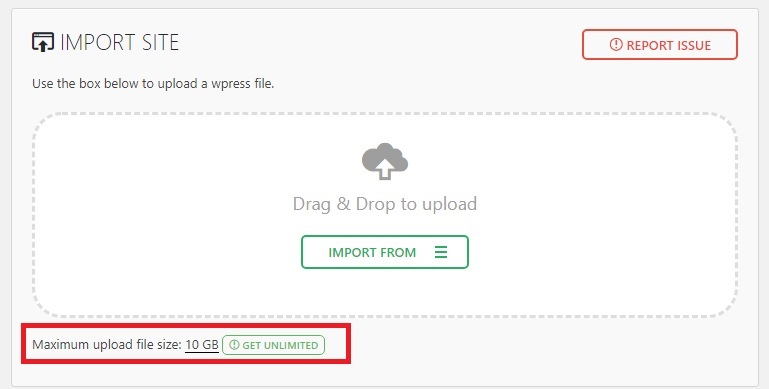 To increase your upload limit to 30GB, use a multiplier of 60 instead of 20. The upload limit will go back to 512MB whenever the plugin is updated. In such cases, you will have to repeat the steps. The All-in-One WP Migration plugin’s functionality is spread across three sections within its admin screen, namely Export, Import and Backups. The plugin enables you to upload your site copy throuh the dashboard or File Transfer Protocol (FTP) using its Backup option. It excludes components like themes and plugins from the migration process if set. This plugin lets you handle the entire moving process without leaving your dashboard. This plugin is simple to use and saves a lot of time. The All-in-One WP Migration plugin is tested extensively across various hosting providers. Who should use All-in-One WP Migration? This plugin is beneficial to all users. Use this plugin if you don’t want to use separate installation scripts. So, migrate you WordPress site using All-in-One WP Migration for a seamless experience. Big Boss Kannada Season 6 Online Live Voting Result , Nominated Contestants Name List. Telengana Election: 2018 Assembly Election Opinion Poll.